Although midsummer sounds like July or August in the US, it is celebrated in June in Scandinavia. It is the time when the days are long and the colors of sea and forest are vibrant. Traditional fiddlers in costume from the American Swedish Institute Spelmanslag and the women’s chorus the Cloudberries will perform at LOTI for our 9:30 worship service on Father’s Day, June 17th. 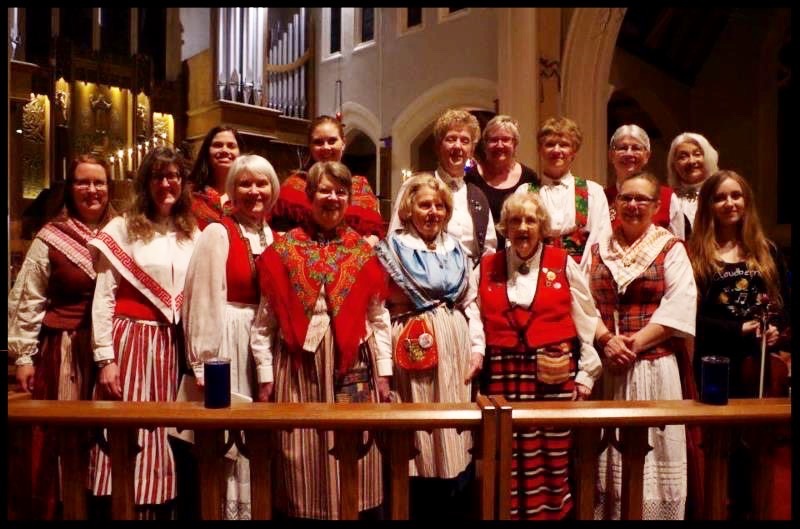 They will perform traditional fiddle tunes and accompany the congregation in singing favorite Swedish hymns, including Children of the Heavenly Father & How Great Thou Art.